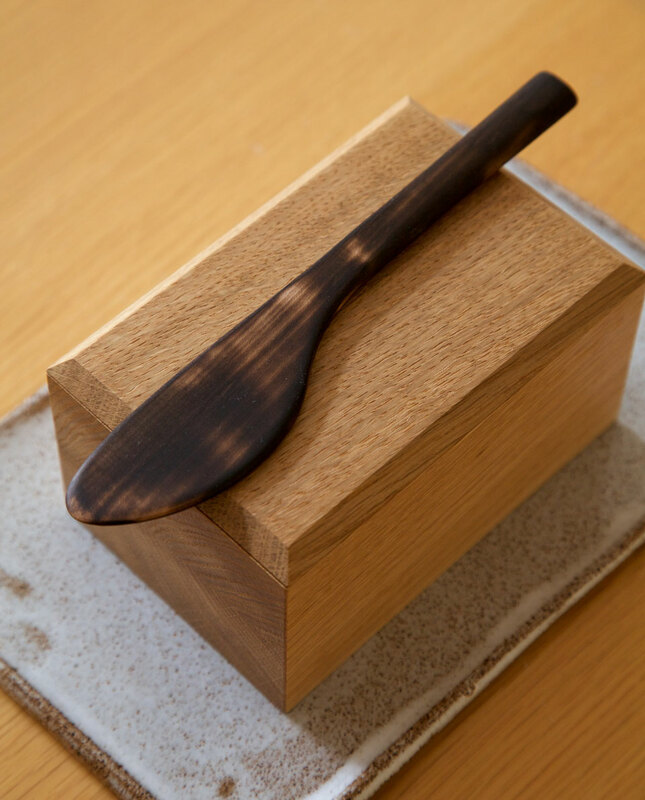 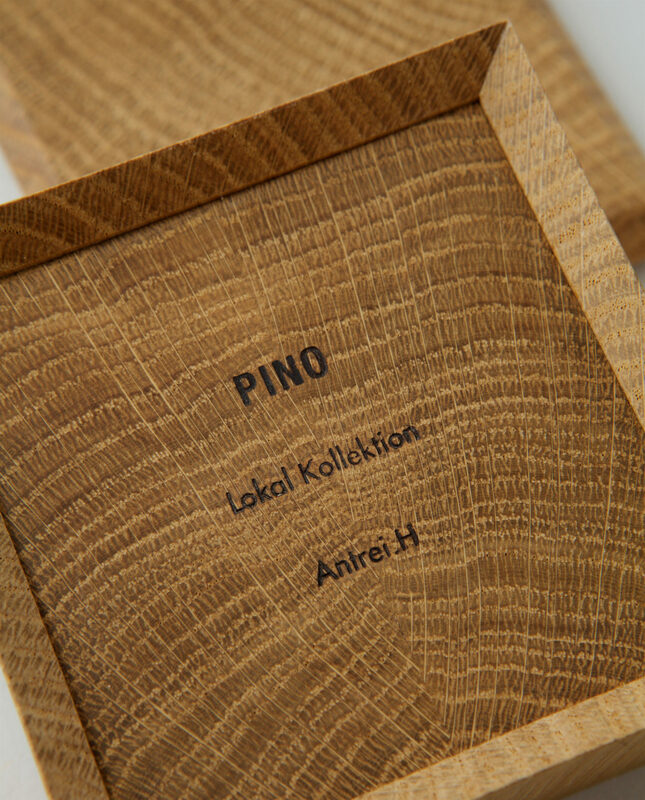 Pino is a new product designed by Antrei Hartikainen for our Lokal Kollektion. 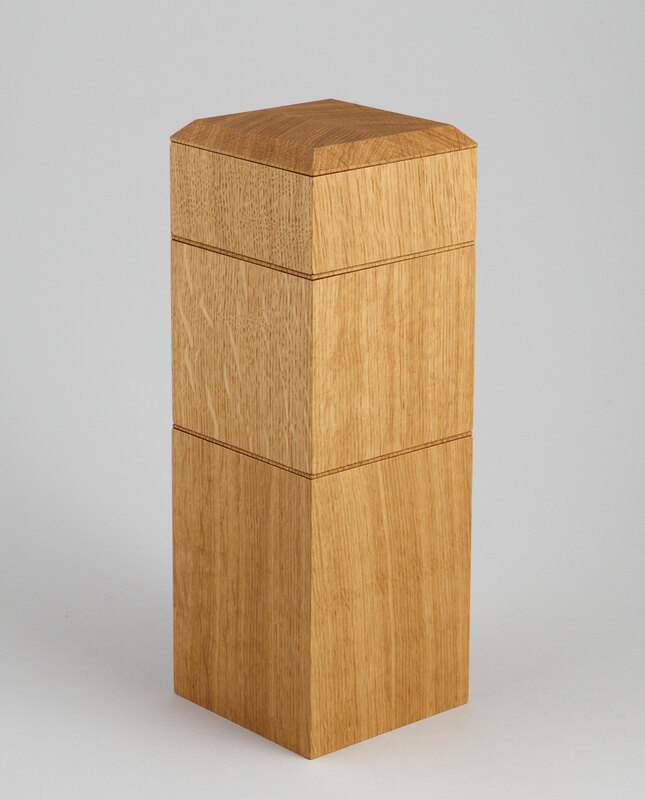 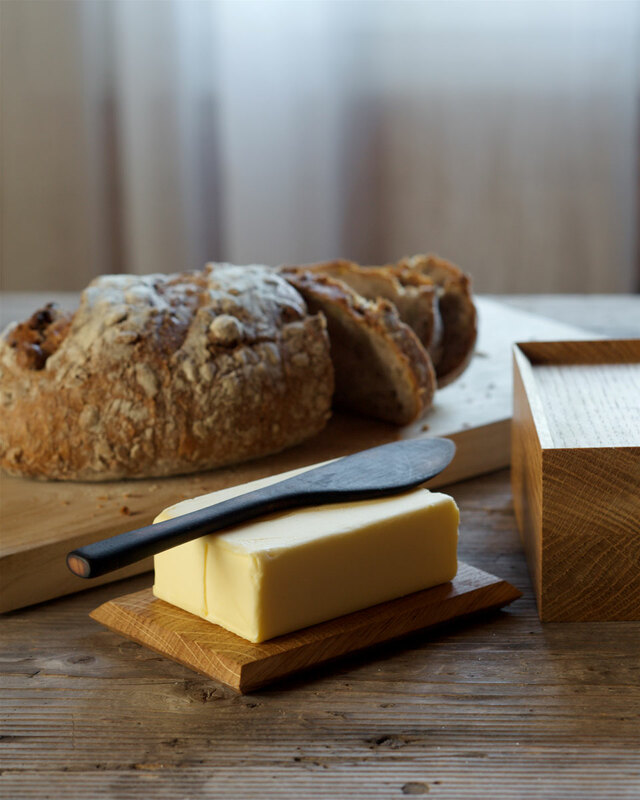 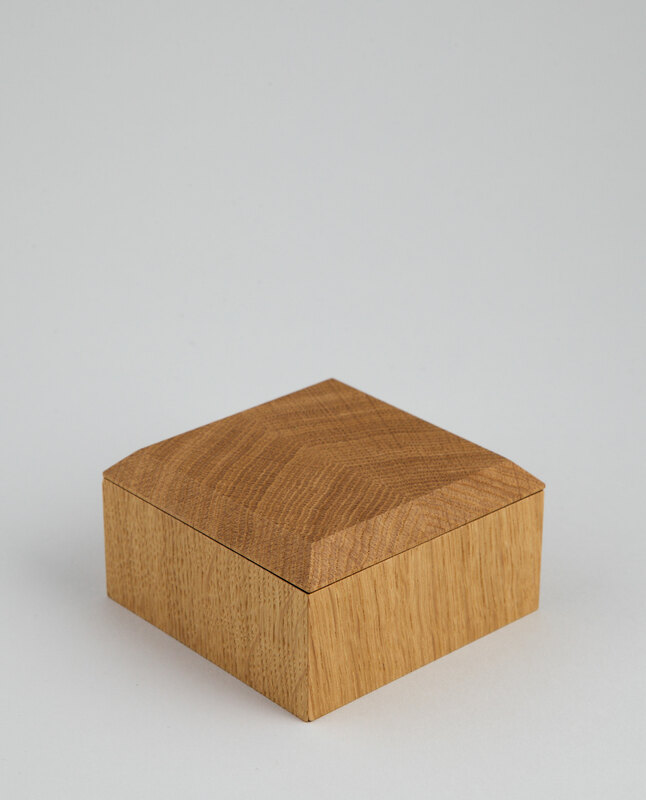 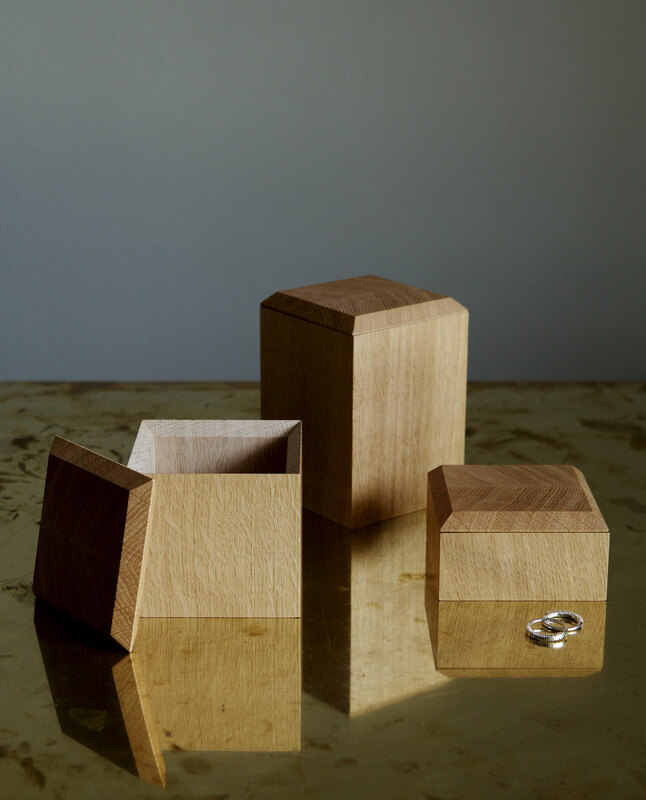 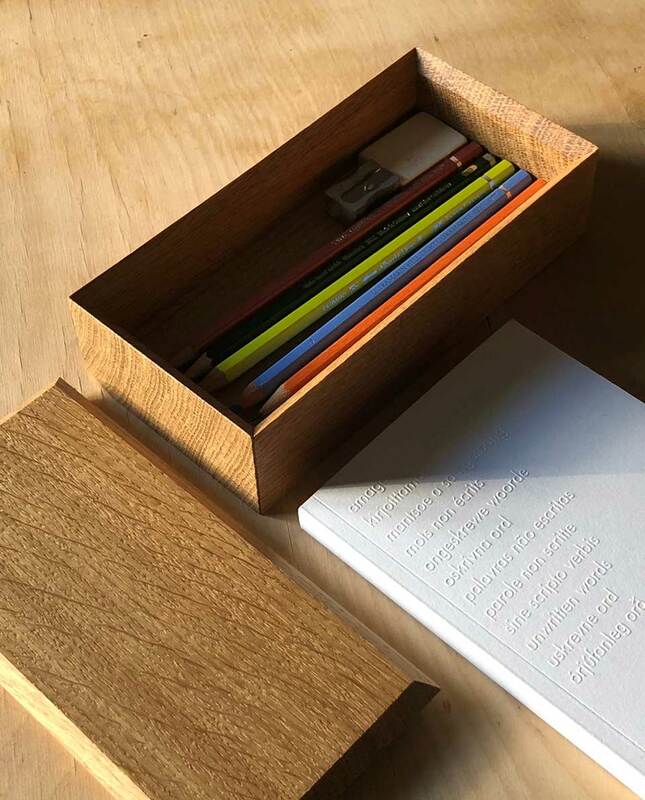 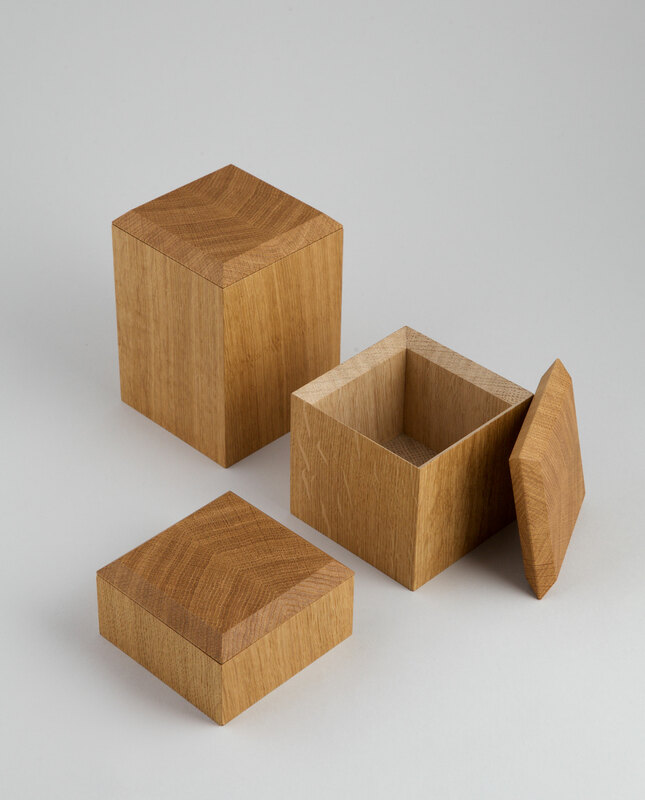 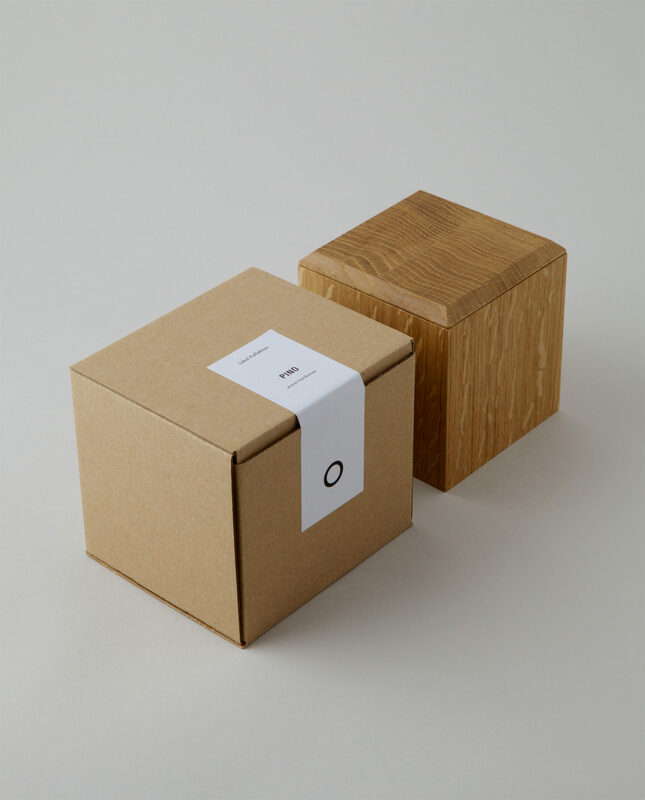 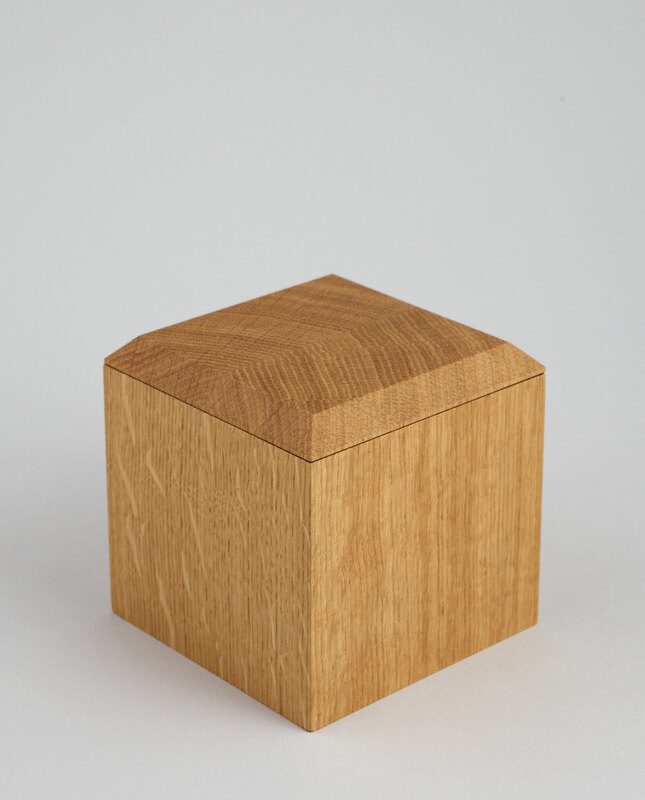 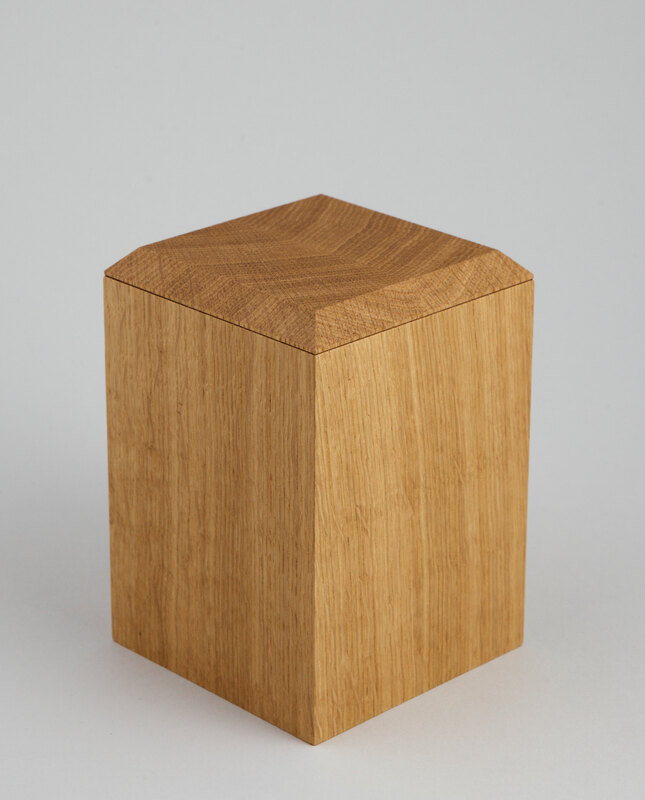 Pino is a three-part stackable wooden box series with beautiful details. 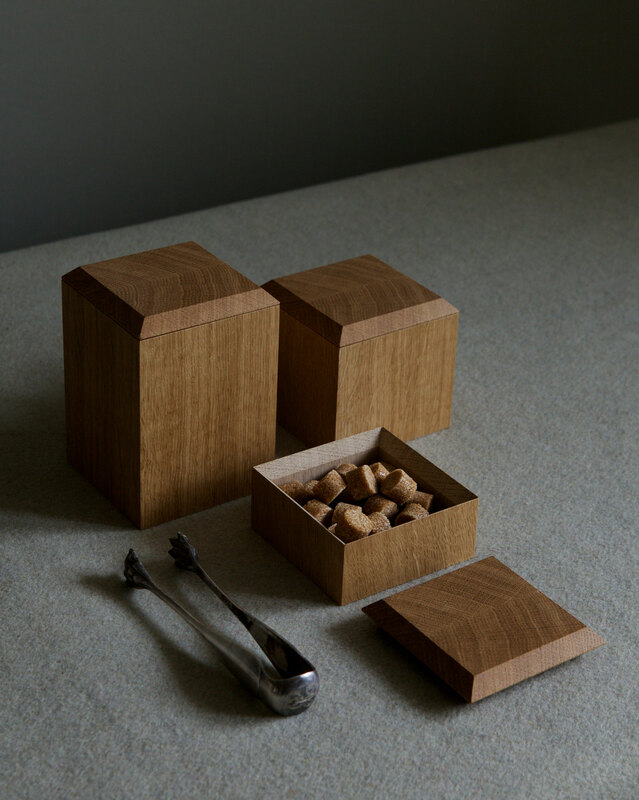 Pino boxes can be used to store small objects or for example tee, coffee and spices.